Players will be able to try out Call of Duty: WWII's multiplayer on PC for this weekend only, and any progress made will carry over to the full game. 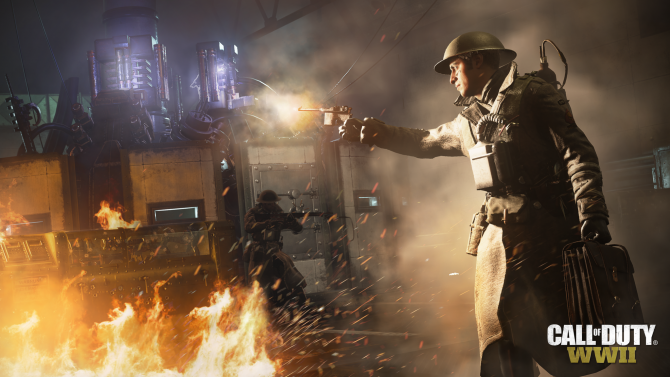 If you’ve been hoping to be able to try out Call of Duty: WWII then it’s your lucky day. 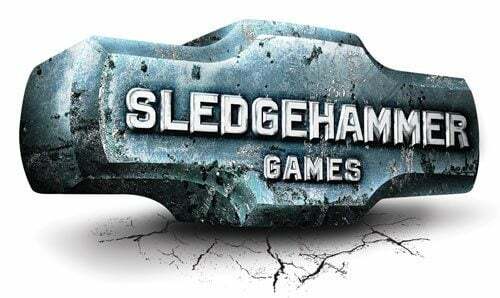 Developer Sledgehammer Games and publisher Activision have officially announced that the game’s multiplayer will be completely free to try out for this weekend only. Starting right now, anyone who wishes to try out the multiplayer just needs to go to the game’s Steam Store page, and click on the new icon above the standard “Add to Cart” button. Once you do that, the trial will automatically start downloading. The trial is set to last until Sunday, February 25, 2018, at 1:00 p.m. PDT (4:00 p.m. EDT). The best part is that if you do decide to purchase the full game you’ll be rewarded for your time in the trial in two different ways. The first is that all progress, including levels, weapon unlocks, prestige ranks, etc., will all carry over into the full game. In addition to that, the full version of the game is currently on sale. The standard version of the game is on sale for 35%, while the Deluxe Edition is on sale for 25%, bringing the prices down to $38.99 and $74.99 respectively. Call of Duty: WWII was originally released on November 3, 2017, and is also available on PlayStation 4 and Xbox One. You can read our review for the full game here, as well as our review for the game’s first DLC, The Resistance, here.